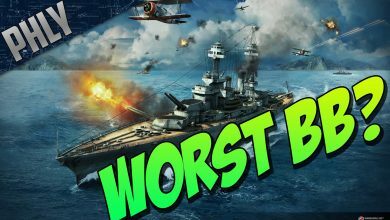 worst battleship Archives - Ship Rage! WORST Battleship? World Of Warships Battleships Gameplay!